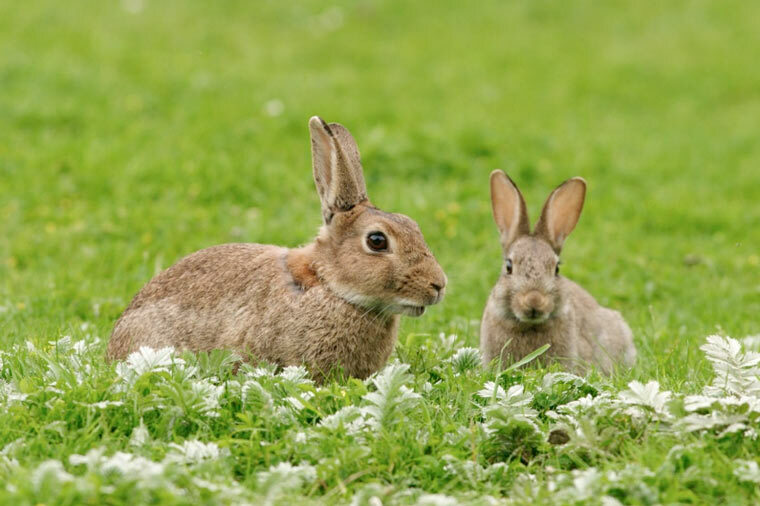 Wildlife charity People’s Trust for Endangered Species (PTES) is calling for volunteers to take part in its annual Living with Mammals survey, by asking members of the public to survey a garden or local green space once a week between Monday 26 March and Sunday 24 June 2018, and recording the wild mammals they see. PTES is keen to hear from anyone in the UK who can give up some of their time this spring to help spot the likes of Mrs Tiggywinkle and Fantastic Mr Fox. Last year, volunteers in the South East and East of England regions returned the greatest number of surveys, while residents of Scotland and the North East, the fewest. 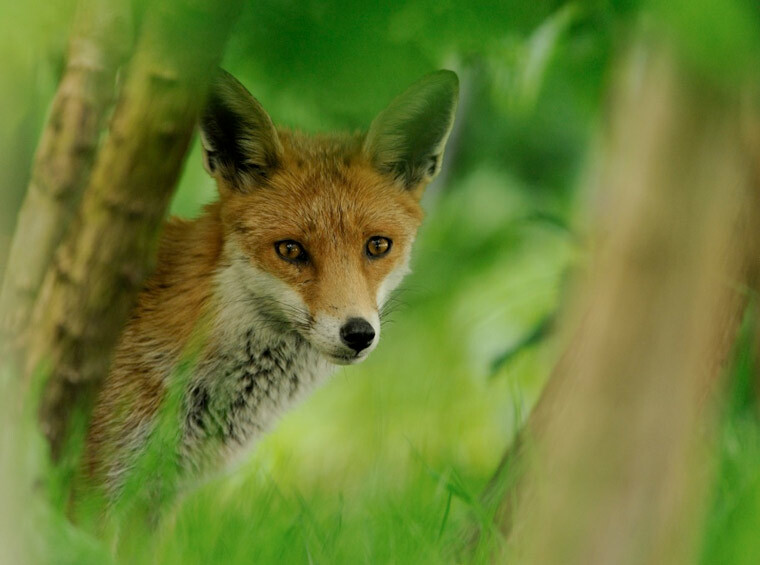 Many of Britain’s mammals, including hedgehogs, foxes, grey squirrels and bats, are typically found in household gardens, recreational areas, cemeteries and brownfield sites, but other green spaces close to buildings may also provide a home to them. However, there are some mammals that only live in certain parts of the country: for example, hazel dormice, which are rare but occasional visitors to gardens, are mostly found in southern counties of England and in Wales. To take part in PTES’ 2018 Living with Mammals survey, register online at www.ptes.org/lwm. The survey can also be completed via a printed pack, which can be sent to your door. Just contactLwM@ptes.org to find out how. If you want to support PTES’ ongoing conservation work but can’t commit to taking time out mammal watching each week, you can donate £3 by texting ‘PTES18 £3’ to 70070.